The purpose of this article is to examine the theoretical underpinnings of the changes that have taken place in language assessment over the last 20 years. 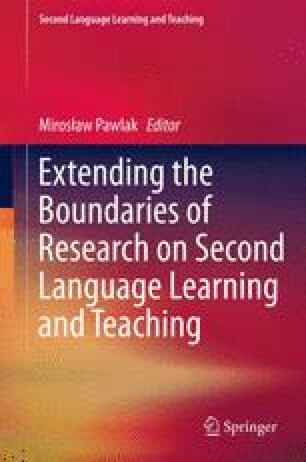 The latest developments in the field of language assessment reflect the general shift in language education, which can be characterized in terms of a move from a positivist ideology towards interpretivist approaches, such as constructivism, critical pedagogy and Sociocultural Theory and from the transmission model of teaching to a learner-centred pedagogy. The resultant implications for language assessment are diverse, yet criticisms relating to quantification and ideologically neutral evaluation remain crucial problems to be resolved. The expanded validity framework takes these criticisms into account by viewing language testing as a socially mediated, value-laden activity. Critical Theory, on the other hand, calls for the democratization of language assessment, adding an ethical dimension to the evaluation of test design, administration and score interpretation. The reconceptualisation of validity and promotion of learner autonomy have resulted in the need to replace or complement traditional testing with alternative assessment procedures, embracing a number of approaches and methods, such as self-assessment, portfolio assessment, dynamic assessment or critical language testing. The article provides a general overview of the factors triggering changes in language assessment and describes modifications in assessment procedures which form an attempt to respond to the newly emerging challenges in this field.